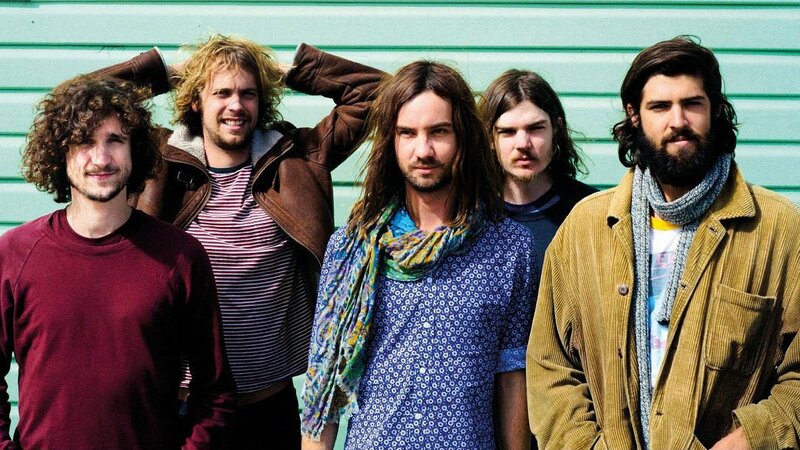 Tame Impala is the second extended play Three singles were released from the EP: "Desire Be, Desire Go", "Half Full Glass of Wine" and "Skeleton Tiger". 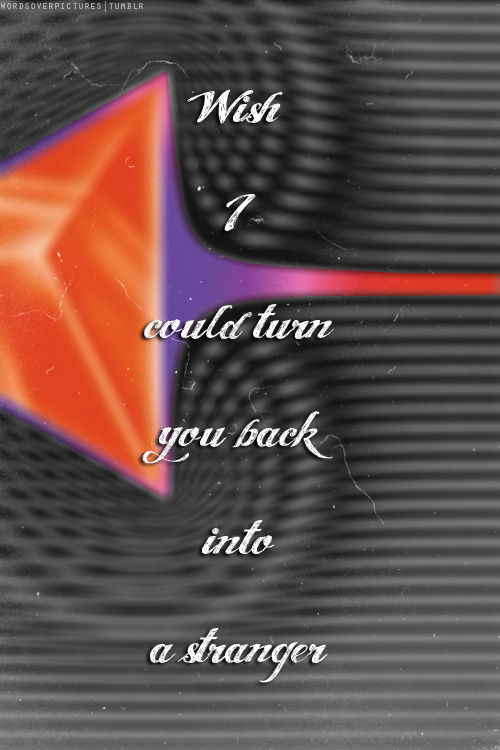 "Cause Im a Man" is a song by Australian rock band Tame Impala, released on 7 April 2015 as the second single from their third studio album Currents. 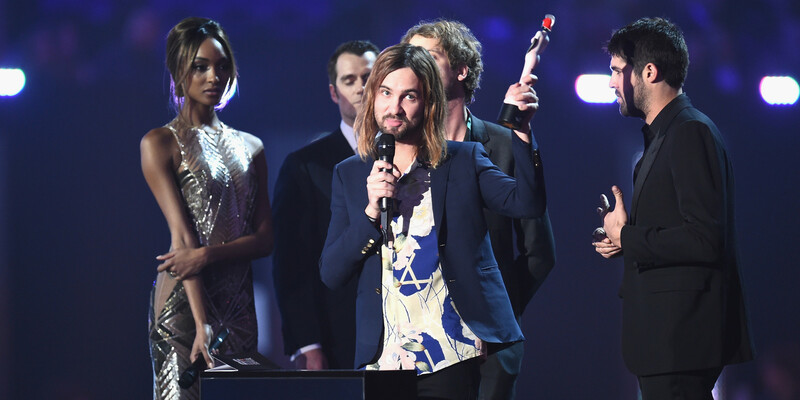 Complete your Tame Impala record collection. 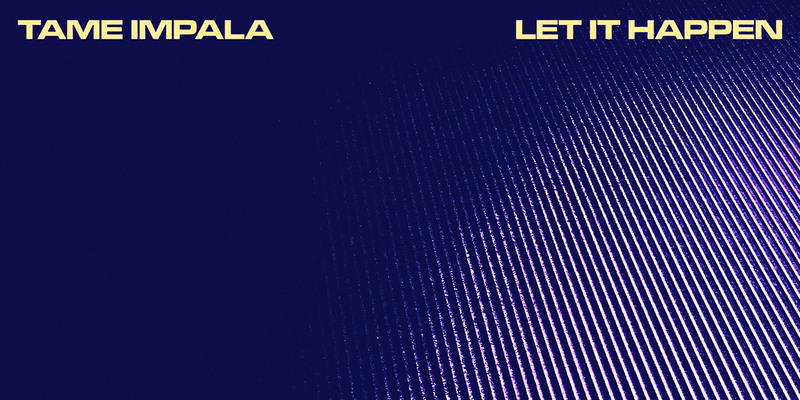 Discover Tame Impalas full discography. Shop new and used Vinyl and CDs.